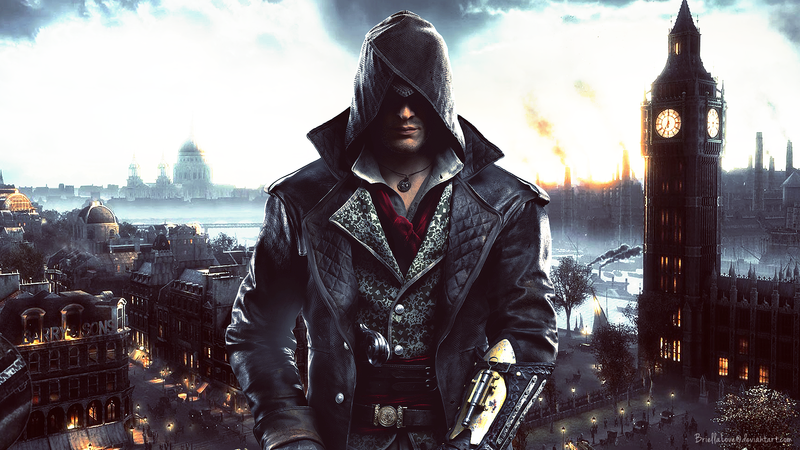 Just what's going on with the Pro patch for Assassin's Creed Syndicate? Surely it should look better than this? Time to break out the dual system control system for some dual-wield comparison action.